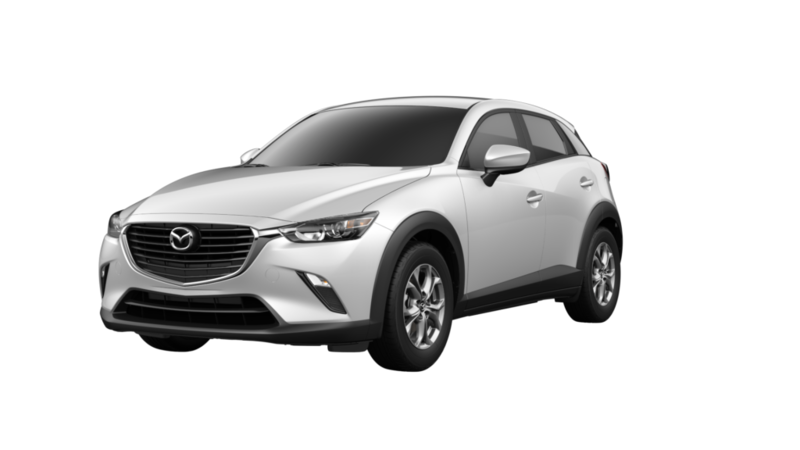 Looking to lease a new Mazda? At Continental Mazda of Naperville we have you covered! 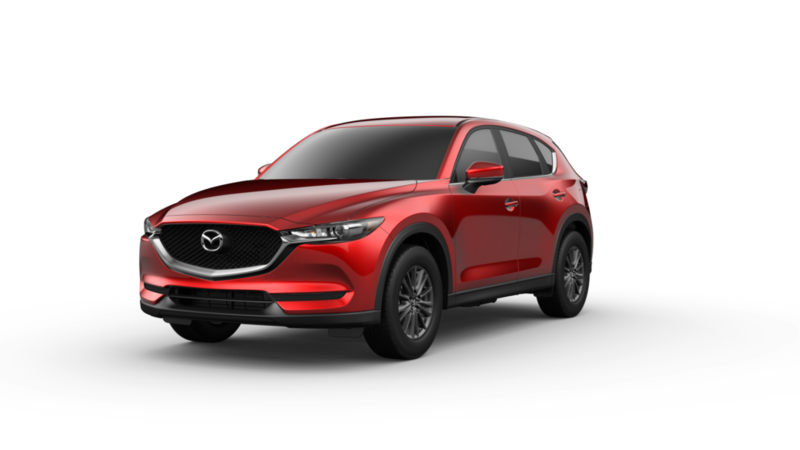 Check out these affordable lease deals and imagine yourself cruising in a brand new Mazda today! MSRP $21,000 plus $920 destination charge. Lowest Allowable Advertised Base Lease Payment (LABLP) is calculated for a term of 36 months / 10,000 miles based on the Minimum Allowable Advertised Price (MAAP) $21,006 and includes the $595 acquisition fee, any MCS lease cash available, any lease bonus cash available, and a 15% MSRP customer down payment. Take new retail delivery from dealer stock by 04/30/2019. Residency restrictions may apply. See Continental Mazda for qualifications. MSRP $23,600 plus $920 destination charge. Lowest Allowable Advertised Base Lease Payment (LABLP) is calculated for a term of 36 months / 10,000 miles based on the Minimum Allowable Advertised Price (MAAP) $23,490 and includes the $595 acquisition fee, any MCS lease cash available, any lease bonus cash available, and a 15% MSRP customer down payment. Excludes tax, and all other fees. Take new retail delivery from dealer stock by 4/30/2019. Residency restrictions may apply. See Continental Mazda for qualifications. MSRP $20390 plus $995 destination charge. Lowest Allowable Advertised Base Lease Payment (LABLP) is calculated for a term of 36 months / 10,000 miles based on the Minimum Allowable Advertised Price (MAAP) $20,804 and includes the $595 acquisition fee, any MCS lease cash available, any lease bonus cash available, and a 15% MSRP customer down payment. Excludes taxes and other fees. Take new retail delivery from dealer stock by 4/30/2019. Residency restrictions may apply. 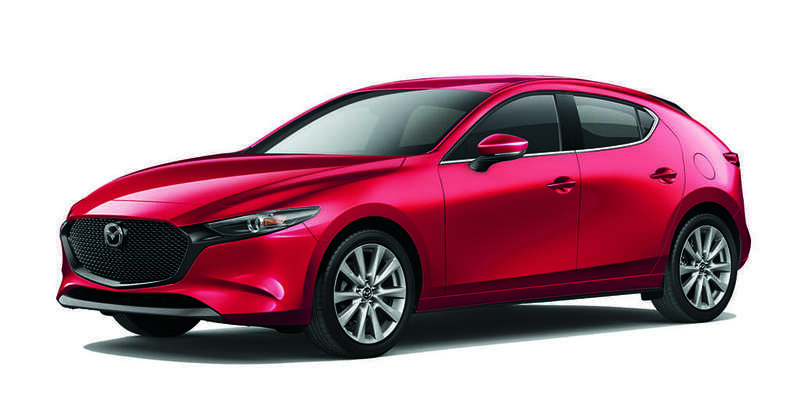 See Continental Mazda for qualifications. Apple CarPlay/Android Auto now available! MSRP $24,350 plus $995 destination charge. Lowest Allowable Advertised Base Lease Payment (LABLP) is calculated for a term of 36 months /10,000 miles based on the Minimum Allowable Advertised Price (MAAP) $24,892 and includes the $595 acquisition fee, any MCS lease cash available, any lease bonus cash available, and a 15% MSRP customer down payment. Excludes tax, and all other fees. Apple CarPlay/Android Auto are standard for Touring trim and above and available for Sport trim $499.99 installed. Take new retail delivery from dealer stock by 4/30/2019. Residency restrictions may apply. See Continental Mazda for qualifications. MSRP $32,280 plus $1045 destination charge. Lowest Allowable Advertised Base Lease Payment (LABLP) is calculated for a term of 36 months / 10,000 miles based on the Minimum Allowable Advertised Price (MAAP) $31,586 and includes the $595 acquisition fee, any MCS lease cash available, any lease bonus cash available and a 10% MSRP customer down payment. Excludes tax and all other fees. Apple CarPlay/Android Auto standard for Touring trim level and above and $499.99 installed for Sport trim level. 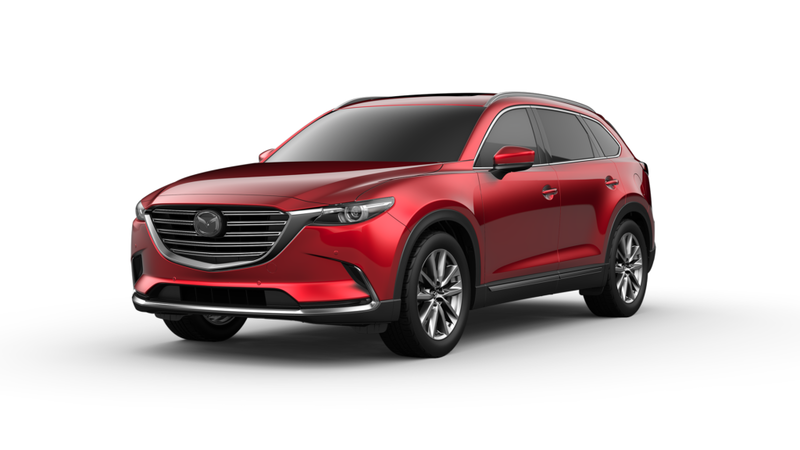 Take new retail delivery from dealer stock by 4/30/2019. Residency restrictions may apply. See Continental Mazda for qualifications.